Check out my youtube video on this make up look :) Just click here! 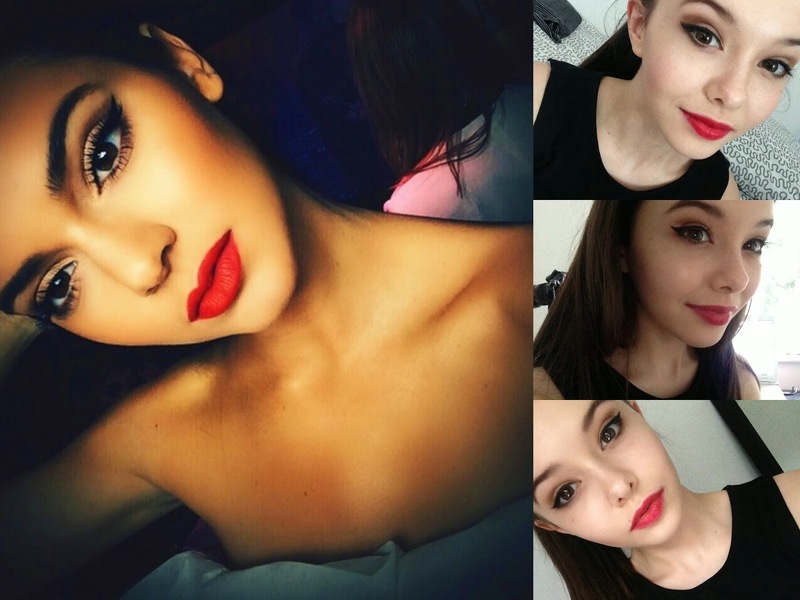 Definitely can see some big similarities between you and Kendall!! I wish!! I'd love to be a Kardashian or a Jenner haah!